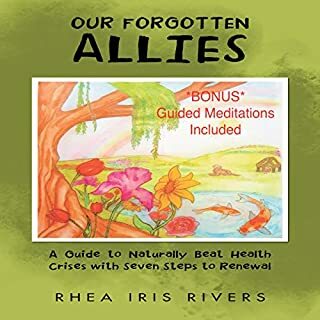 In 2015, Rhea Iris Rivers felt horrified, scared, sad, embarrassed, exhausted, and ungrateful after she learned she was facing a myriad of health challenges. 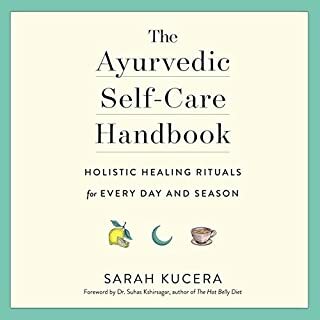 In a 30-day guidebook filled with personal experiences and the wisdom of our Mother Earth, Rivers shares how she naturally beat her own health crisis with seven steps to renewal that transformed her life and healed her ailments through what she found in nature, her kitchen, and most importantly, within herself. In this six-week foundational program, you will learn how to cleanse your liver, neutralize environmental pollution, revitalize your energy, and return to a balanced state of health using solely nontoxic, inexpensive, and natural protocols. 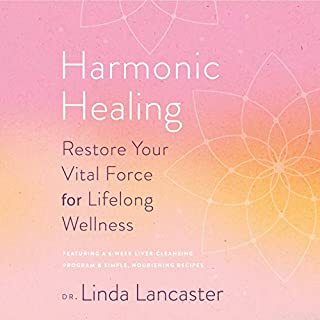 With nourishing recipes, therapeutic baths, and gentle homeopathic and household remedies, Harmonic Healing helps clear the path for your journey back to health and well-being. 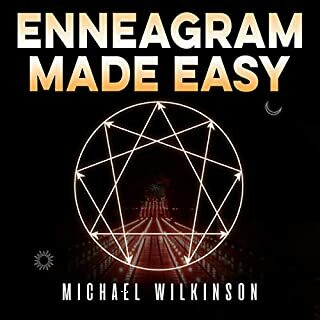 Unlike other Reiki books that are filled with techniques you can’t yet use, The Perfect Reiki Course instead answers all of the questions people typically have before attending a Reiki course. 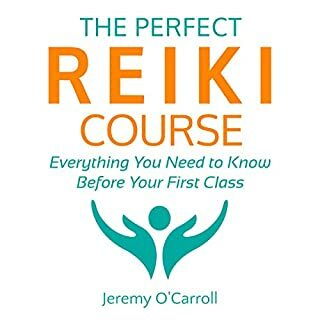 Drawing on over a decade’s experience working as a full-time Reiki teacher, Jeremy O’Carroll knows the questions prospective students have, and he knows the issues that they often neglect to consider. With The Perfect Reiki Course in hand, you’ll have all the knowledge you need to find the Reiki course that is just right for you. If you have autoimmune disease, live with terrible fatigue, constant pain, and you need to take back your health, then you're going to want to hear Heidi's story. Many of us are told: But you don't look sick, or Get up, you're being lazy. Or perhaps dismissed - as I was - with: Come back when you're worse and I'll put you on steroids. Fortunately, there are better solutions available! Are you autistic? Are you a parent to an autistic child? Do you support autistic people as a career? This book is for you. This is a comprehensive guidebook into autism. The autistic author has lived through many experiences with ASD including anxiety, depression, psychosis, paranoia, and suicide ideation. This book will help get you through all the ups and downs of autism with grace and a smile. This book takes a look at how to build self-esteem for the autistic child, autistic adult, and parents of children on the spectrum. Any comprehensive understanding of autoimmune personality traits must take into account, gifted intelligence. After researching personality types related to autoimmune disease, the literature reveals that we fall into several types - one of which includes gifted traits...Type G. While much of the research on personality type related to autoimmune disease has focused on Type A, C, and D traits and coping styles...we will also consider gifted personality traits, stress, inflammation, and the dominant brain networks and underlying neurobiological needs. It is time for you to embrace this miraculous herbal supplement known as kratom, which has been used by South Asian natives for centuries for pain management and as an immune-system booster. Fifty-eight authors reveal the backstory of their books about Alzheimer's and other dementias. 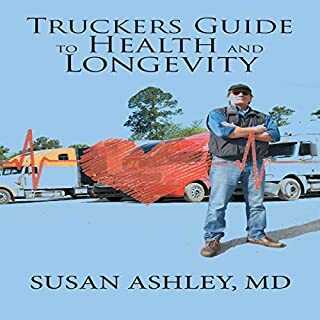 It is a heartfelt compilation from those who have been deeply touched - whether they live with the disease, are caregivers, or simply care. They join together to offer compassionate support and courage for anyone traveling a similar path. 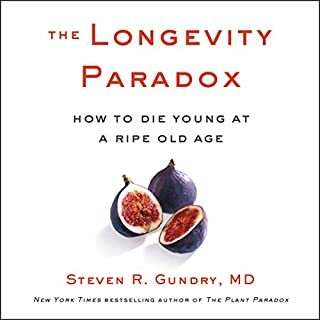 The first authoritative and comprehensive guide to "aging in place" - a burgeoning movement for those who don't want to rely on assisted-living or nursing-home care - which allows seniors to spend their later years living comfortably, independently, and in their own home or community. 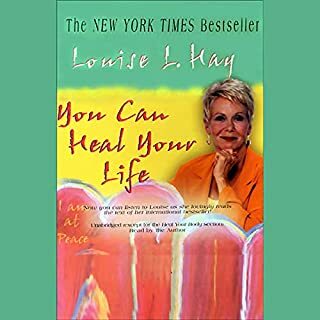 This book guides you through a series of illustrative stories and exercises that can change your life. 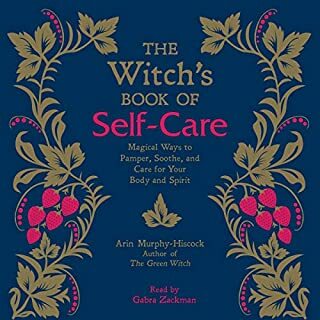 Utilizing Amy's powerful clearing techniques, as well as Emotional Freedom Technique (EFT), you will learn how to let go of unresolved emotional energies and experiences so that you can become a happier, healthier, more relaxed, and light-hearted you. Whether you live in a mountain cabin or a city loft, plant spirits present themselves to us everywhere. Since its first edition in 1995, Plant Spirit Medicine has passed among countless audiences drawn to indigenous spirituality and all things alive and green. In this updated edition, Eliot Cowan invites us to discover the healing power of plants - not merely their physical medicinal properties, but the deeper wisdom and gifts that they offer. The brain is the most important organ in your body and needs a lot of maintenance. In order to make sure your brain is healthy, you need your brain to get all the proper nutrients it craves. When you feel content with your actions and you know you are doing everything in your power to contribute to your health and happiness and defend yourself from the negative effects of toxins and malnutrition, you deserve to relax. It is of great importance to stay updated on the effects of the nutrition you consume and the outcomes of your actions and behavior. Sound interesting? The author thinks so too! Listen to A Guide to CBD Oil, Volume 5 and learn more about the amazing benefits of CBD Oils. Let’s face it, we would all love to look good and have fantastic-looking hair, skin, and nails. Healthy, nourished, and beautiful hair is something we especially dream about. Although flawless hair is an undeniable attribute of every woman, nowadays more and more men try to keep their hair healthy and strong. Live Healthy. Discover Your Self-Cleansing Body's Natural Intelligence! 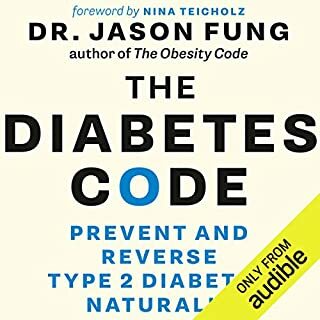 Activate the Anti-Aging Process Through the Ketosis State, Extended Water, Intermittent Fasting, and Ketogenic Diet!